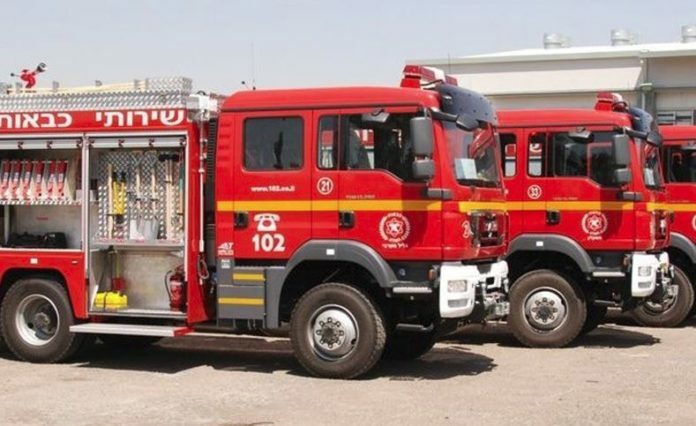 A fire claimed the life of an elderly man in Bat yam, early Tuesday morning. reported on a second floor of a two-story at 6:58AM Tuesday morning. MDA EMTs and paramedics responded to reports of the fire at around 6:58AM. They were unfortunately compelled to pronounce a man dead who was found in the apartment. He sustained fatal burns. In addition, a woman about 80 was transported to Wolfson Hospital with moderate smoke inhalation. The cause of the blaze is not reported. Next article$3.5 Million Already Raised. Will Belz make it to Five Million? ?